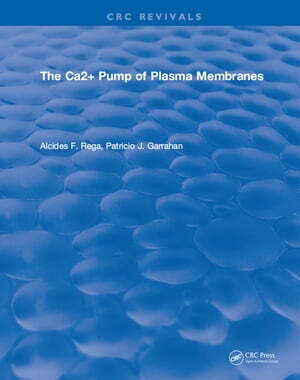 Collins Booksellers - The Ca2+ Pump of Plasma Membranes by Alcides F. Rega, 9781351087261. Buy this book online. This title was first published in 1986. It comprises contemporary knowledge of the calcium pump of plasma membranes and associated fields of research.